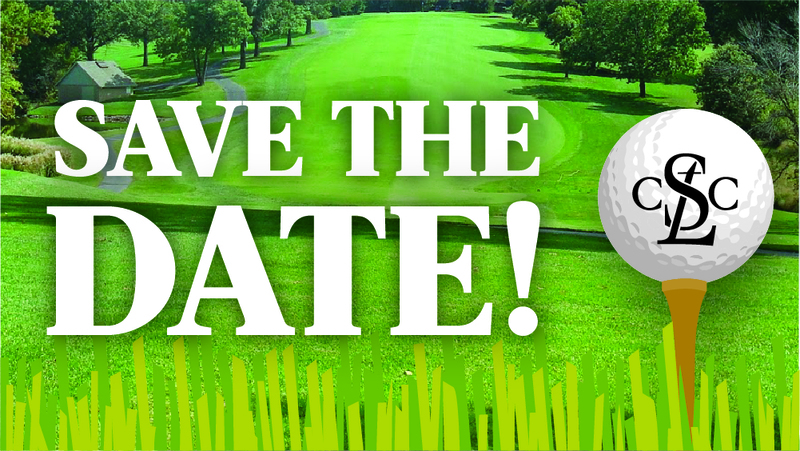 The Saint Louis Chess Club will host its 8th Annual Charity Golf Tournament to raise funds for our Scholastic Chess Initiative. Since 2008, the Chess Club has served over 30,000 students through in-school and after-school programming. Last year, the Chess Club signed a partnership with the Saint Louis Public School District, incorporating chess during the school day. This partnership ensures that all underserved students in Saint Louis schools will receive the incredible benefits the game of chess has to offer such as improving study habits, staying focused and gaining academic confidence. Please join us in continuing to support and develop champions in the classroom! Lunch and Program 11:30 p.m.